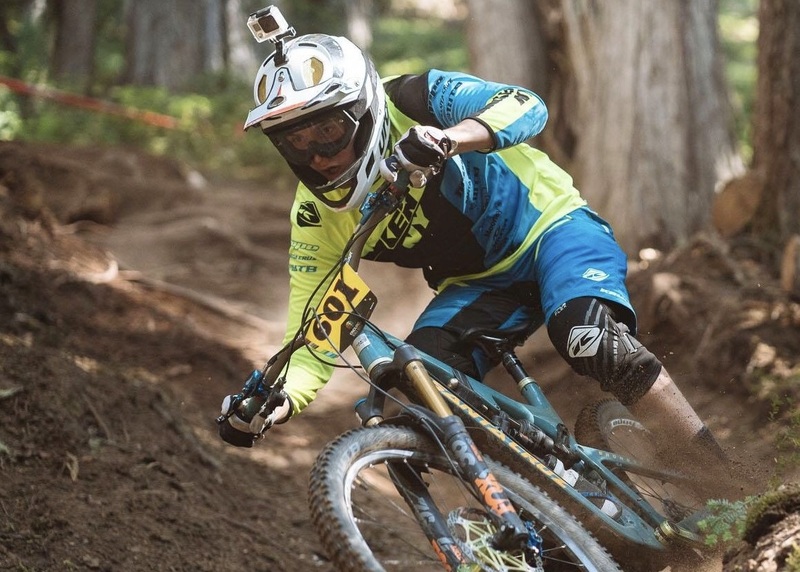 20 year-old Killian Callaghan has scooped the Under 21 Enduro World Series at the penultimate race on Sunday in Whistler, Vancover. 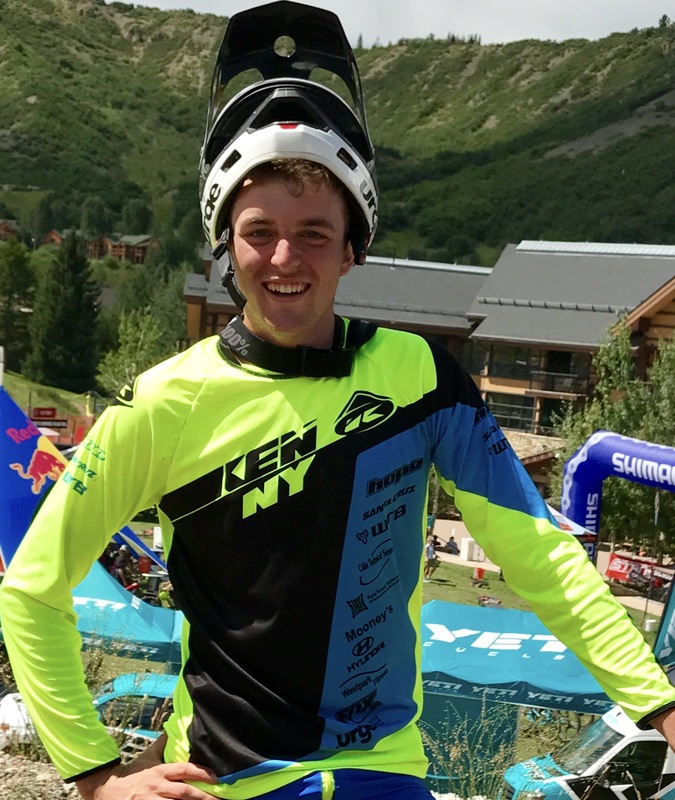 In what is known to be the toughest one day mountain bike enduro in the World, a determined Killian held nothing back as he scored top placing in all 5 stages throughout the day. From the outset Killian’s goal was to earn a podium position to follow up his victory two weeks earlier in Aspen. 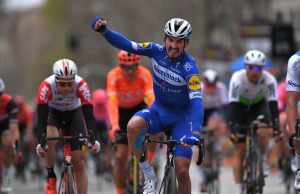 In the opening stage after pulling back and overtaking his championship rivals, he continued to post top results as he finished in second, fifth, third and first in the opening four stages. On stage 5 Killian calculated his earlier stage times and rode a steady final stage to post fourth fastest time, knowing this would be enough to place himself second overall behind local favourite Max Leyen. 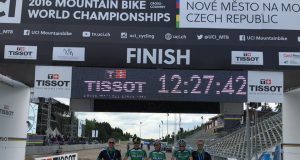 Callaghan’s closest championship rival Vojtech Blaha endured some problems in the opening stages and the Czech rider never materialised as a threat to Killian over the tough Whistler mountainous stages. After scoring a strong second place on Sunday Killian has now scored enough points to put himself in an unbeatable position with just one round remaining in Italy come September. Killian was unaware of his success until he phoned home after the race to be told by his parents that he had just become World Champion. Just four years ago Killian took up mountain biking. However, with no factory support for his 2017 campaign he set about compiling his own sponsors with a hope of competing in the World Series. Through the kindness and faith of some very supportive brands within the industry and gaining some personal sponsors he headed off to the opening rounds in New Zealand and Tasmania, unsure at the time if he had enough finances to complete the season. 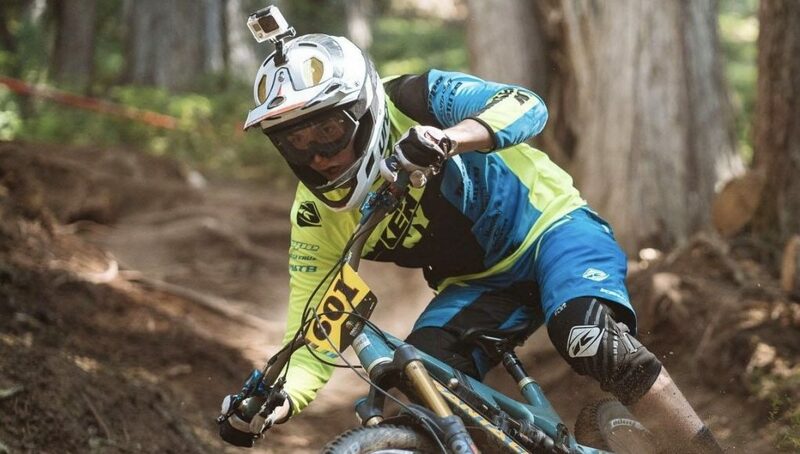 Along with holding down a full time job Killian now holds the title of Under 21 Enduro World Champion, and in the process becomes Ireland’s first ever Enduro World Champion.